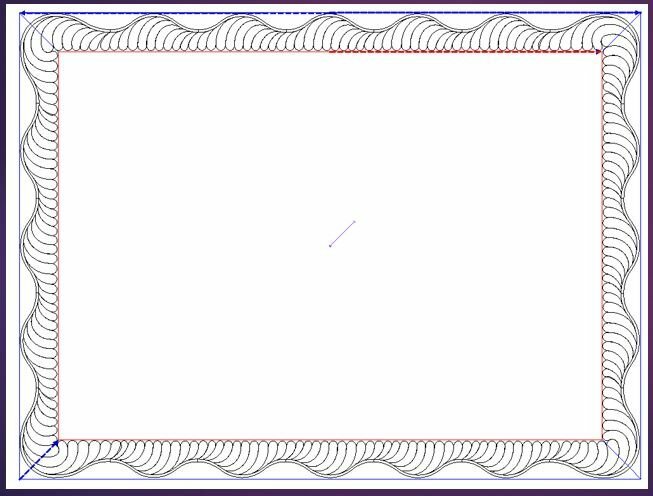 Your piecers will truly appreciate it when you add the Statler controlled stitched guidelines for smooth even scallop edges during the quilting process. All they need to do is match the binding edge to the stitched line and sew it in place. Break away from boring square borders. A scalloped border will enhance and add elegance to a pieced, patchwork, whole cloth or appliquéd quilt. Learn how to create beautiful waved or unusual shaped borders that add a touch of whimsy or a bit of surprise. They are easy, fun to do, and make each quilt a “one of a kind.” Give your customers a way to set their quilt apart from the rest of the class.